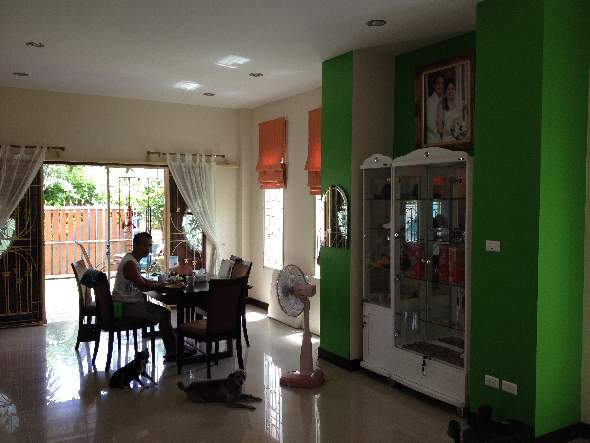 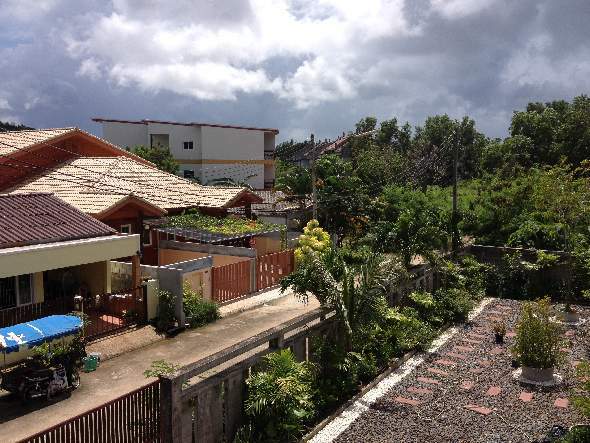 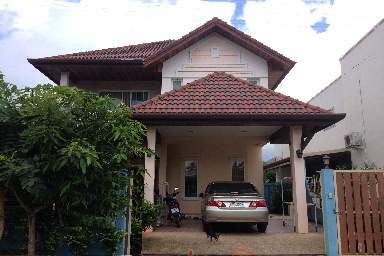 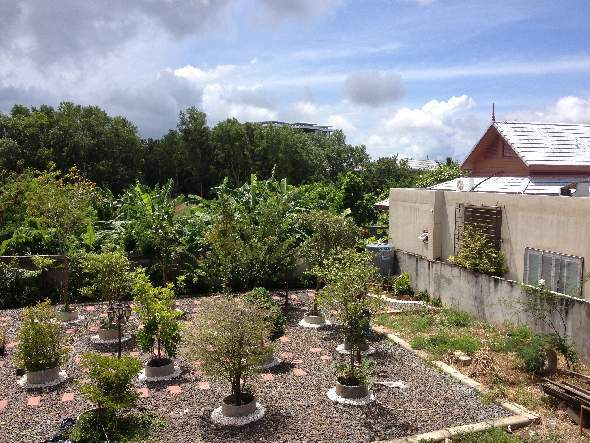 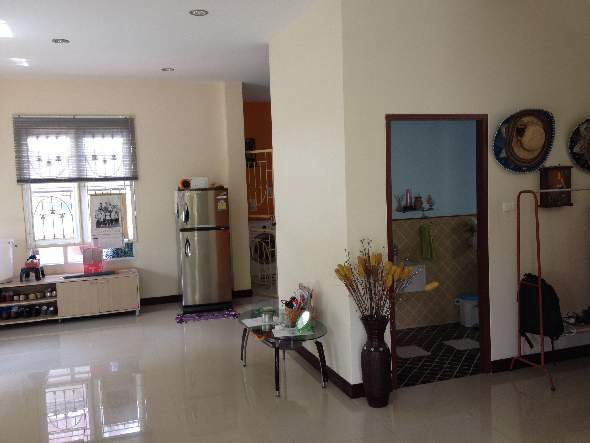 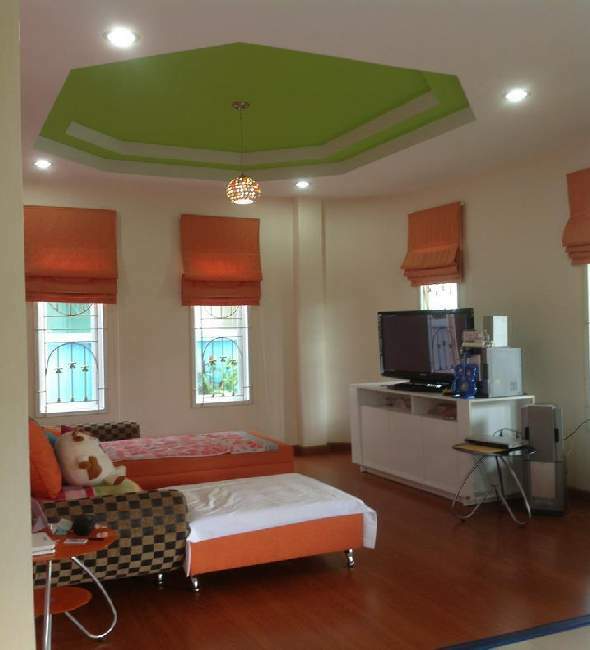 Located in the Chalong Bay area, this spacious house is convenient and well designed. 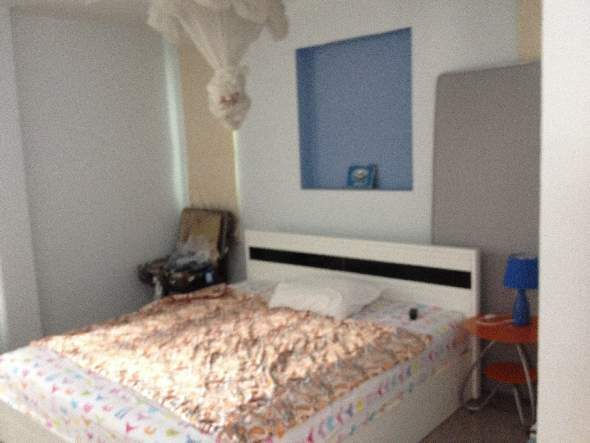 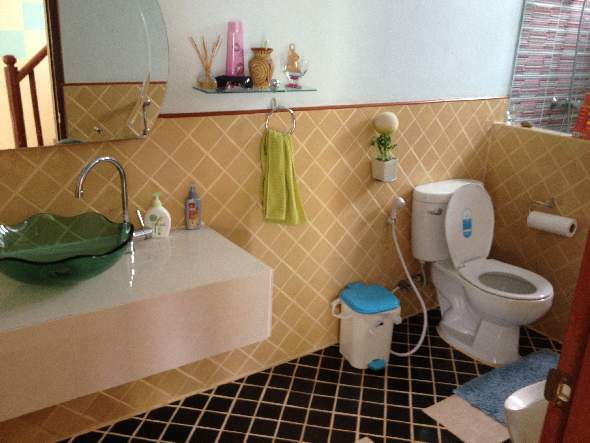 It comprises three bedrooms with ensuite bathrooms on the upper floor. 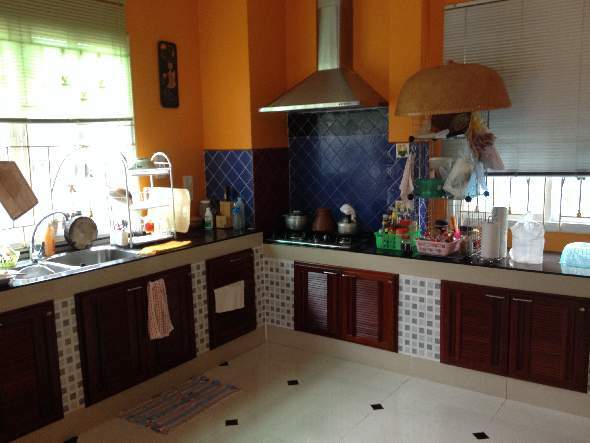 The ground floor comprises an open plan living / dining room, fitted European style kitchen, Security is by way of a surrounding wall and entry automatic gate.